The video was directed by Sheila Johansson and NewLand and premiered on Dazed.Speaking to Dazed about the song, Seinabo explains, “It's about wanting to be remembered for all of the good things, and hoping that you can walk out of a relationship – whether it be with myself in time, or with a person – feeling a sense of freedom.” After writing the song herself, Seinabo teamed up with friend and fellow artist Jacob Banks, who transformed the track into a love song. Seinabo recently announced her new single, “I Owe You Nothing,” and accompanying b-side “Remember ft. Jacob Banks.” Both are now available to buy and stream on all platforms via Virgin Records. This announcement marked Seinabo’s first new music in over two years since the release of her critically acclaimed debut album Pretend in 2015. The new music sees Seinabo crafting songs revolving around the issues about which she has been vocal on social media and in her enchanting live performances: womanhood and feminism, identity, body positivity and an adherence to loving yourself. 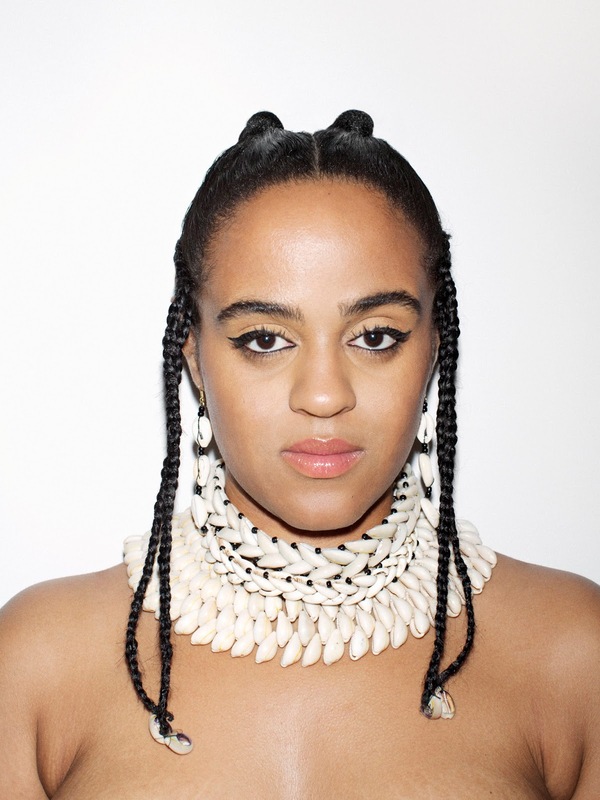 Seinabo rose to critical acclaim in 2015 following the release of two EPs and her debut album Pretend, which TIME magazine called “One of the Year’s Best Debut Albums” and SPIN named one of the Best Albums of 2015. Certified Gold in Sweden, Pretend earned her a 2015 Swedish Grammy Award for Best Newcomer and Best Pop award the following year. Seinabo will be releasing more music this year and will perform at Stockholm’s 12,000-capacity Globe Arena on Friday, October 5.